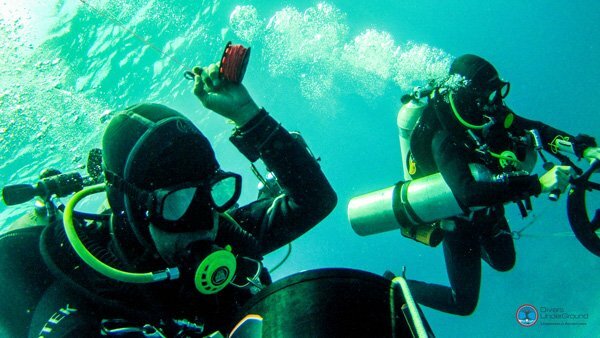 Trimix Diver Course | What does it take to learn Trimix Diving? Technical Diving with Helium added to breathing gasses containing Oxygen and Nitrogen in known as Trimix Diving. 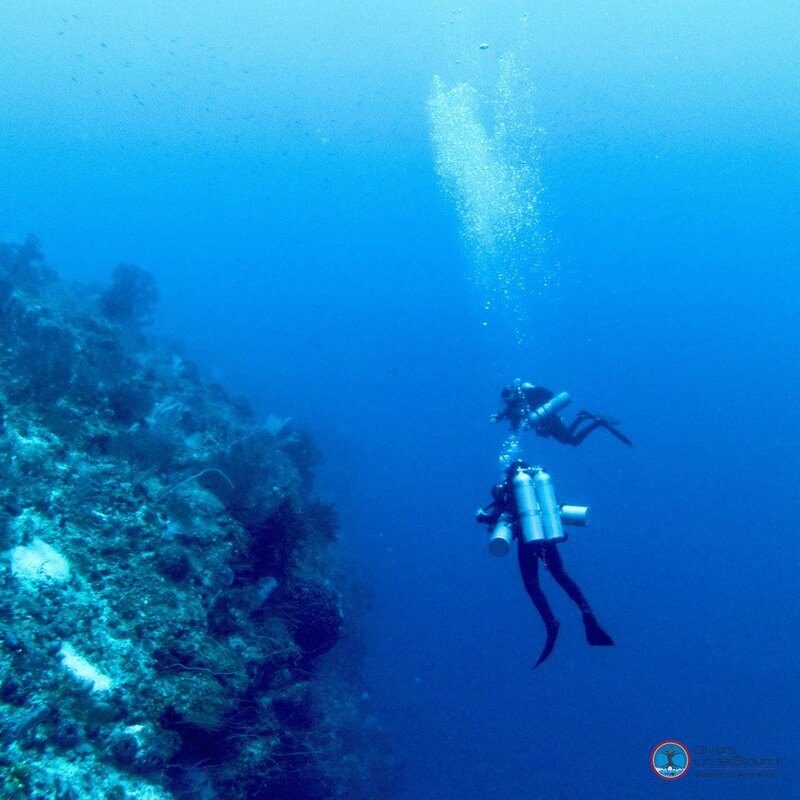 As a divers descends in the water column, the atmospheric pressure increases and both Nitrogen and Oxygen start to become undesirable breathing gases. Nitrogen starts to become narcotic to the body and Oxygen becomes toxic. 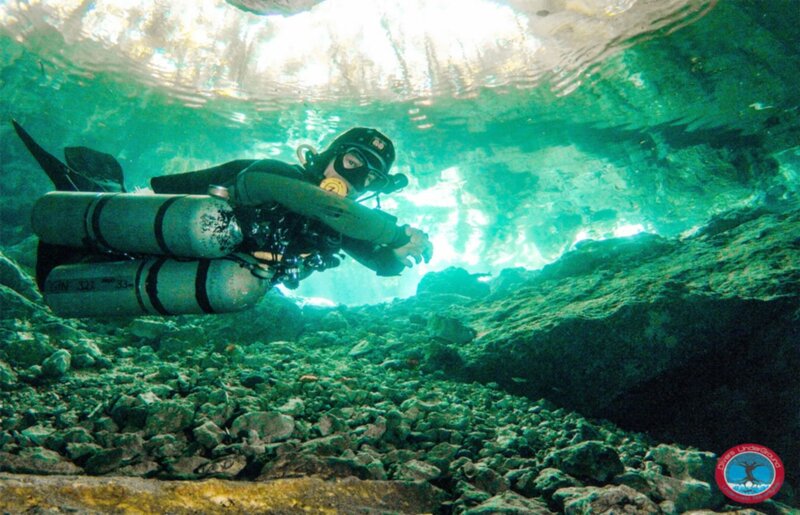 For this reason when a diver plans to dive deeper than air allows, Helium is the answer. Reducing the percentage of Nitrogen helps with keeping a clear head and on the other hand, reducing the fraction of Oxygen helps avoid Oxygen Toxicity. 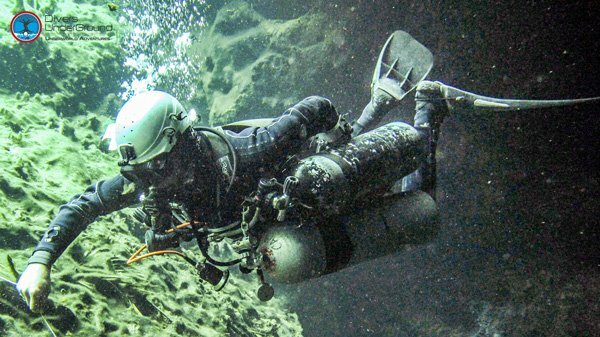 This is how Trimix Diving allows us to safely dive deeper. Basic Trimix Diving Training allows divers to use gases with as low as 18% O2. The Trimix Diver course provides the skills and knowledge required to safely and competently use breathing gases with Helium during decompression dives, using Nitrox and / or O2 mixtures during decompression to a max. depth of 60 meters / 200 feet. 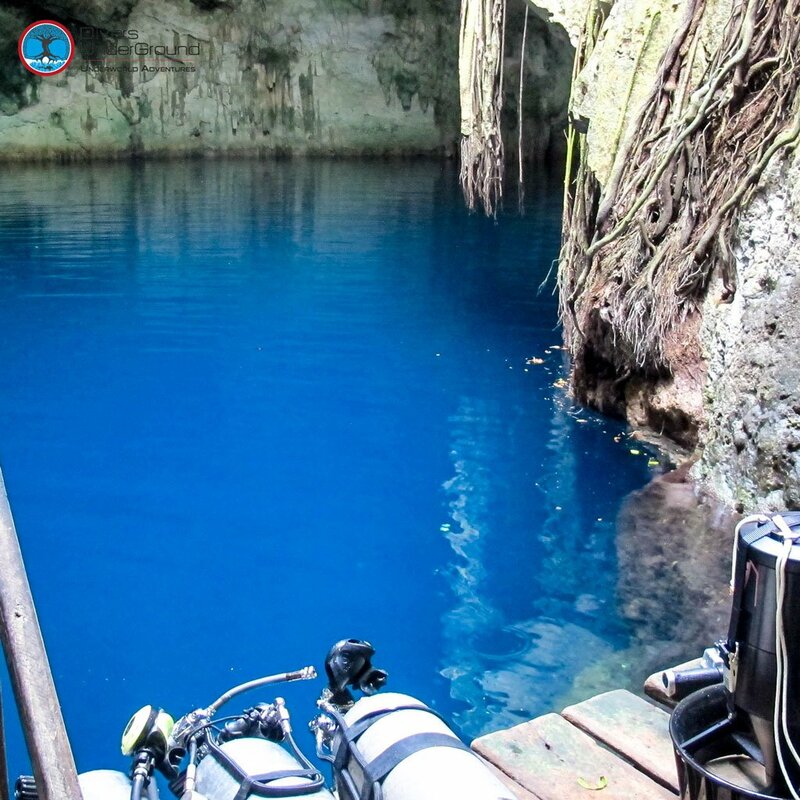 The objective of this course is to learn the benefits, hazards and proper procedures of diving with custom mixes containing oxygen, helium and nitrogen mixtures as breathing gases. 1. 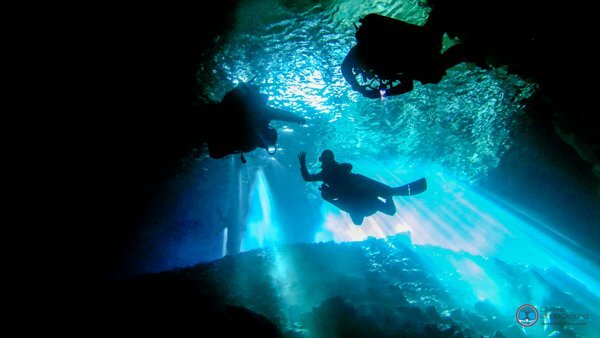 Four decompression dives are required. 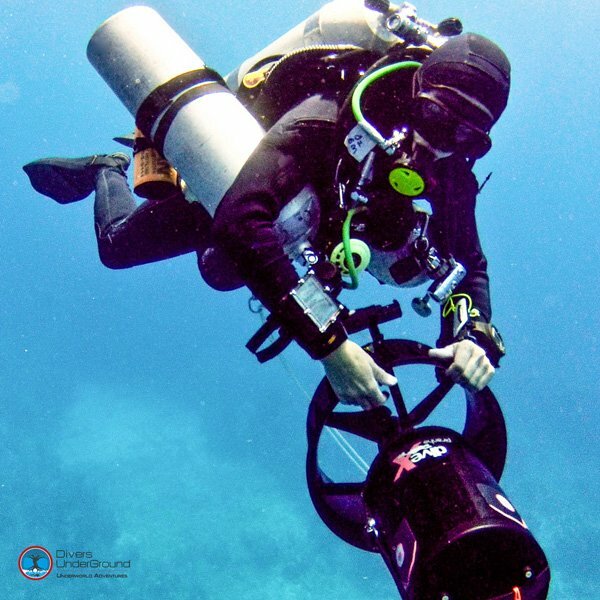 We make sure that you have the tools and knowledge to safely plan and execute Trimix dives with decompression.